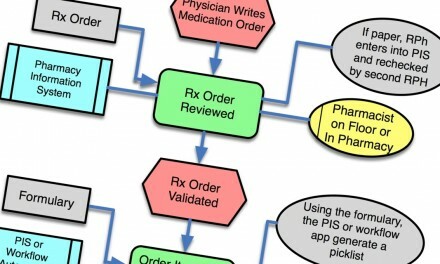 on this, but it tied nicely to a recent post on hospital workflow automation. not some much which tool you have but how well you use it. a whole new value chain.